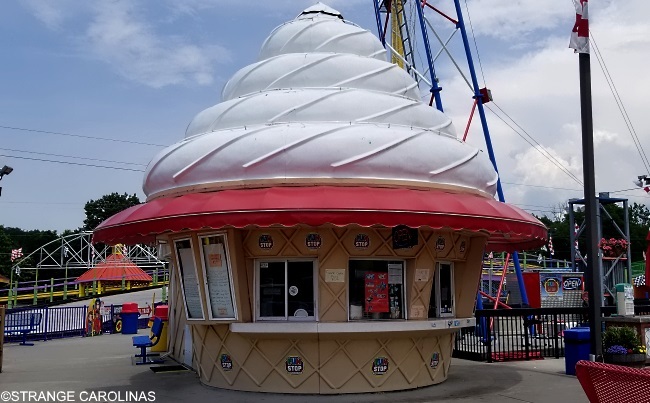 Aren't you tired of buildings that are shaped like buildings? We are too. 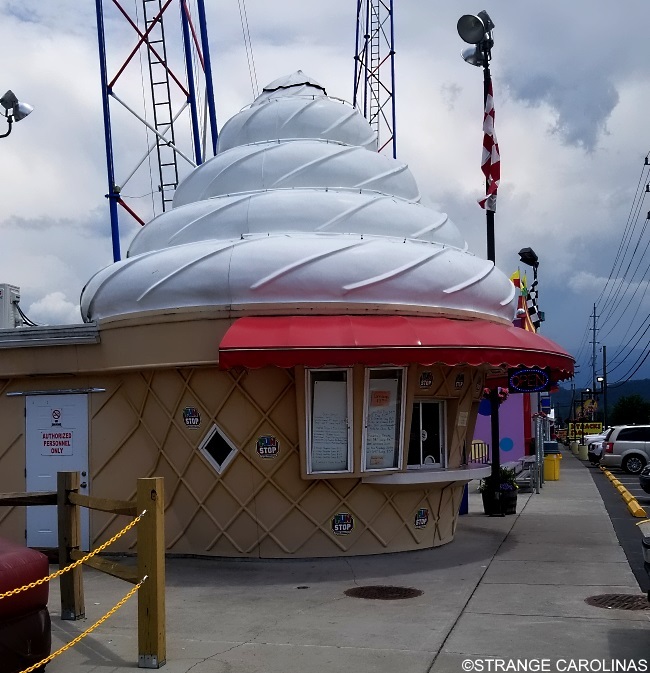 That's why we love this ice-cream-shaped building at Pigeon Forge's FunStop Family Action Park!